Alltech is to name a distillery after its founder Pease Lyons and is set to open in the spring of 2017 in the Liberties area of Dublin. The distillery will be located in the historic St. James’ Church, which was de-consecrated in 1964. Alltech believes that this development is a fresh chapter in the Irish whiskey renaissance story. Deirdre Lyons, co-founder of Alltech and wife of Dr. Pearse Lyons, is rejuvenating the property back to its former glory to make it a thriving tourist destination. 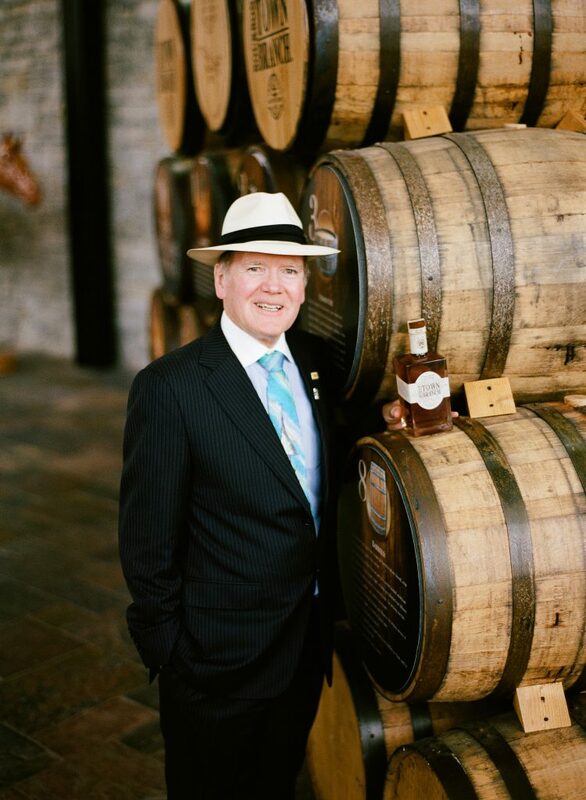 The Pearse Lyons Distillery is located on The ‘Dubline’, Dublin’s newest tourist trail developed by Failte Ireland, which runs from College Green to Kilmainham. St James’ Church was purchased by the Lyons family in December 2013 and it is hoped that the distillery will provide a fresh lease of life into what was once the heart of the Irish beverage industry. Alltech has said that the Liberties bustled with breweries, distilleries and cooperages during the 19th century and it is recorded that there were as many as 30 brewers operating in the area in 1804. Known as ‘The Golden Triangle’, the area was credited with making Irish whiskey one of the most popular spirits in the world, before a long period of decline during prohibition, which forced many distilleries out of business. Deirdre Lyons said that they are carefully restoring the property, which will allow visitors experience a working boutique distillery, including a visitors centre that will showcase the rich traditions of distilling in this historical area of Dublin city. The property can be identified from various points in the city by a unique church spire. The structure is composed of eight stainless steel rafters converging at the top and is hand-welded at all intersections. As part of the restoration process, Alltech has said that the stone columns of the church have been carefully preserved, which originated from the city of Caen in Normandy, France. The slate roof tiles have been replaced, with Lyons sourcing them from the original quarry in Wales. 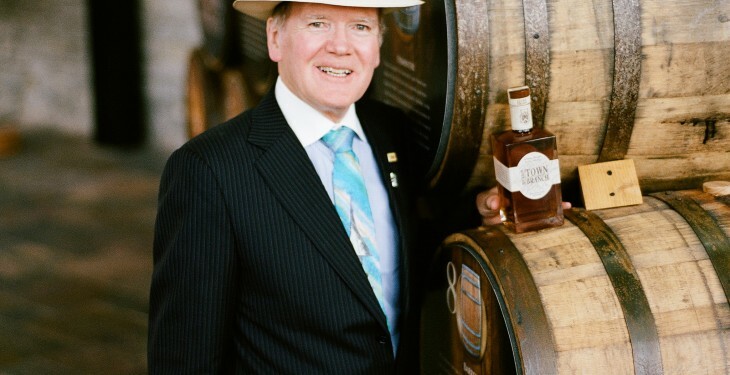 Pearse Lyons said that the distillery and visitors centre will showcase the rich history of distilling in Dublin’s Liberties. Alltech has said that it is expected that the distillery could attract thousands to the area, as its sister distillery, Town Branch Distillery on the Kentucky Bourbon Trail tourism experience does already in Lexington, Kentucky.